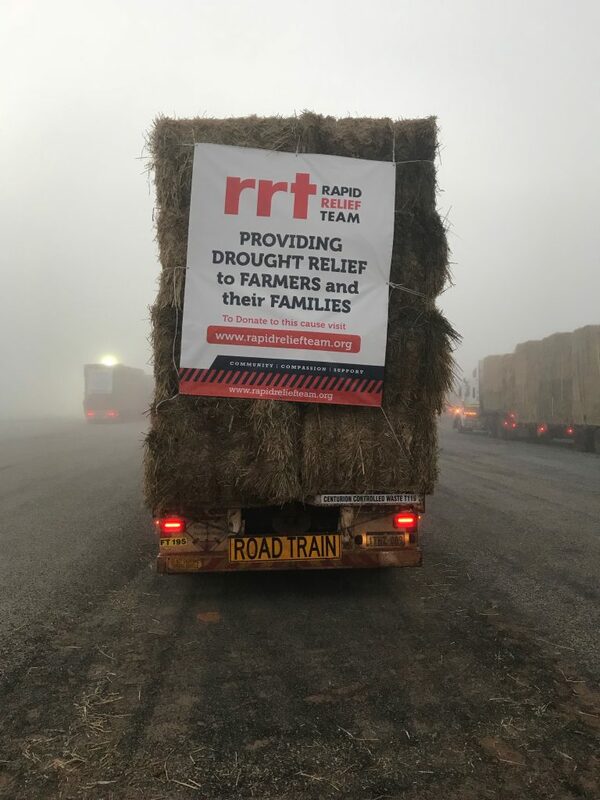 Centurion was quick to lend their assistance this weekend to help transport over 1,000 tonnes of hay to drought affected farmers. Farmers in NSW and Queensland are calling it the worst drought in living memory. A week ago the NSW government said “100 per cent” of the state is now in drought with a quarter of the state in intense drought. 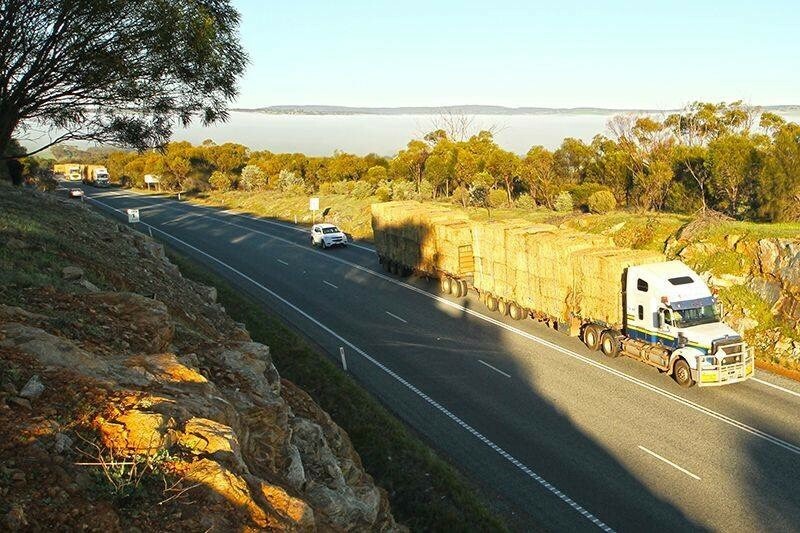 In response, 22 hay-loaded road trains headed east on Monday morning. They’re travelling towards Ceduna through to Port Augusta before stopping in Condoblin NSW. The hay was purchased through charitable donations from Australia and around the world. Centurion’s Executive General Manager Operations West, Gary Nurick says the company was glad to be able to support the initiative. Barrie has been blown away by the support they’ve received along the journey. “Everyone’s on the radio saying good job, people are waving and flashing their lights,” he said. “We’re thankful to everyone along the way who’s helped us out and fed us. The RRT has run it really well, it’s been a great effort by everyone involved,” added Barrie. The convoy is due to arrive on Friday. It will be distributed to farmers in Condoblin, Tullamore, Tottenham, Nymagee, and Lake Cargelligo and used to feed approximately 1000 cows or 20,000 sheep for 20 weeks. 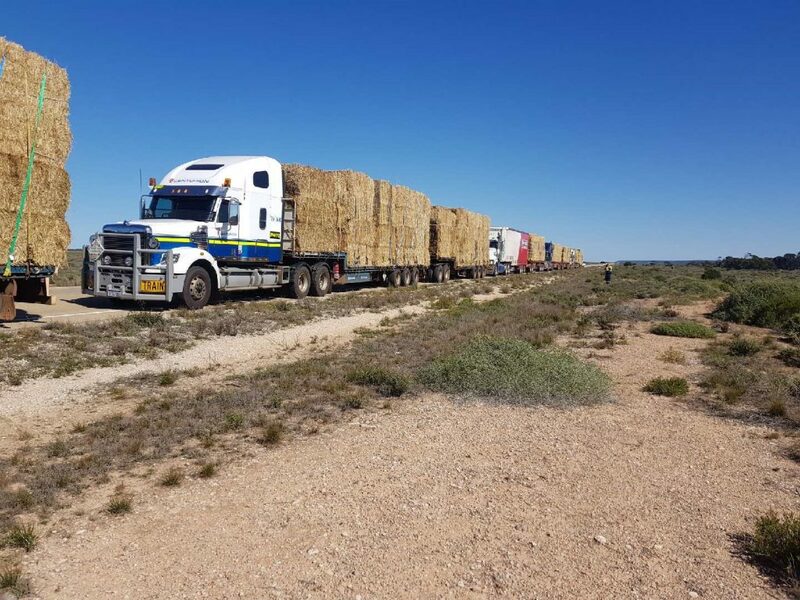 The trucks are currently in Port Augusta.